1. The Word - “Advent” derives from the Latin prefix “ad” which means “toward” and the verb “ven”, which means “to come.” Advent is a time we prepare ourselves to celebrate the coming of the Lord. 3. The Advent Wreath - Christ is eternal; He has neither a beginning or an end. The circular advent wreath reminds us of Christ’s eternal presence. The evergreen wreaths symbolize the fresh, green life that exists even in the cold, harsh winter. The flame of the candles represents Christ as the Light of the World. As the season progresses, we become more hopeful as more candles are lit to indicate that the Light of the World is ever closer. 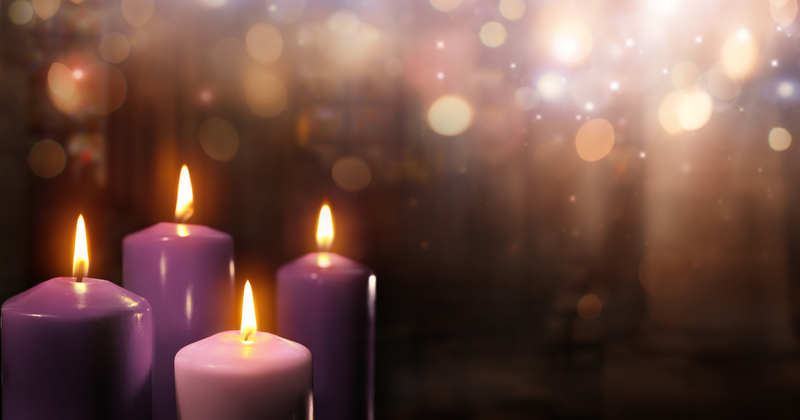 The three purple candles represent prayer, penance and fasting and are meant to remind us of the character our hearts should reflect during the season. One is pink and represents rejoicing. The pink candle is lit on the third Sunday of Advent, called Gaudete Sunday. “Gaudete" means “rejoice” in Latin, because we realize that we are more than halfway through our Advent journey. 4. The Routine - Usually the candles are lit in the evening and prayers are offered up. The candles then remain lit during the evening meal. This gives great importance to sharing this time of preparation with our family. It draws us in with ritual and routine making dinner time a sacred time with our loved ones. 5. The Glory - The four weeks have passed. It is Christmas Eve and Christ's presence is so close. All of the candles burn as our reminder that there is One Great Light who will make himself known. On Christmas Eve or Christmas day, many people include a Christ candle on their wreath. 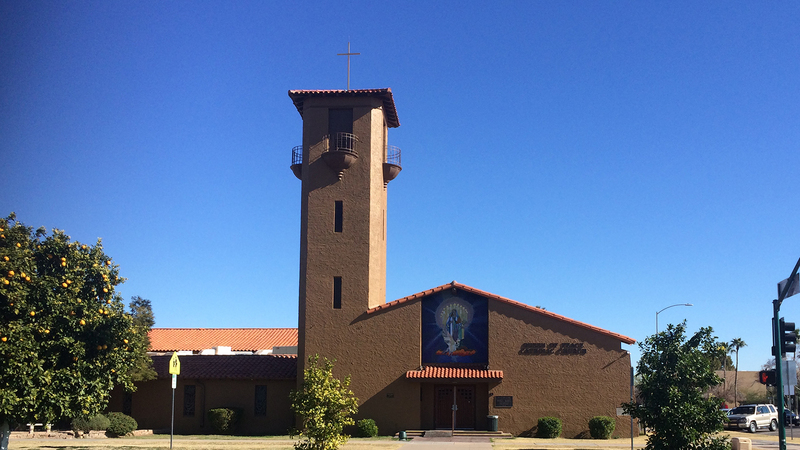 The Christ Candle is white and would reside at the center of the wreath.